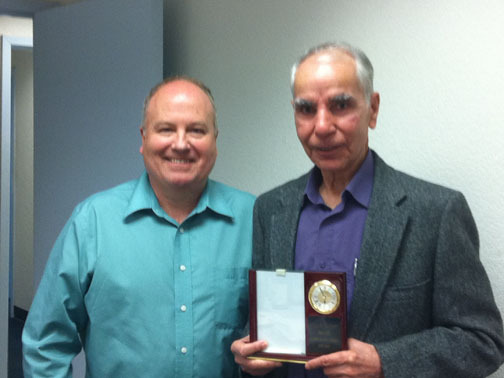 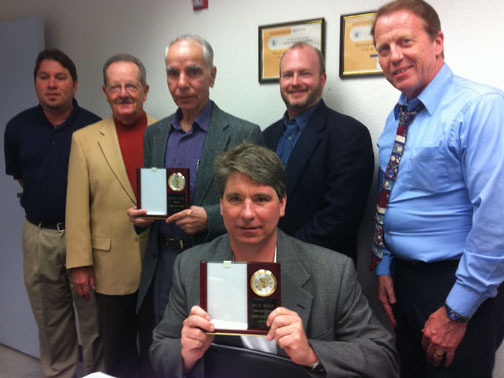 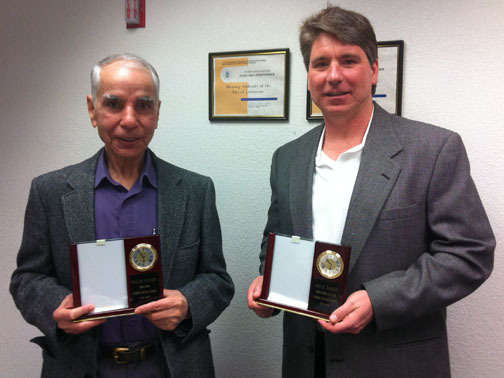 Meeting of the Board of Commissioners of the Livermore Housing Authority at which outgoing Commissioner Ghulam Nassiry and Vice-Chairman Bruce Barrie were awarded plaques commemorating their years of service to the Board. 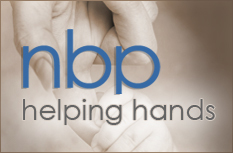 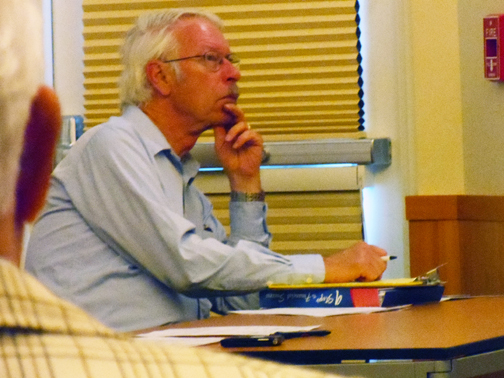 Commissioner and NBP General Counsel David Muellenhoff was elected Vice-Chairman. 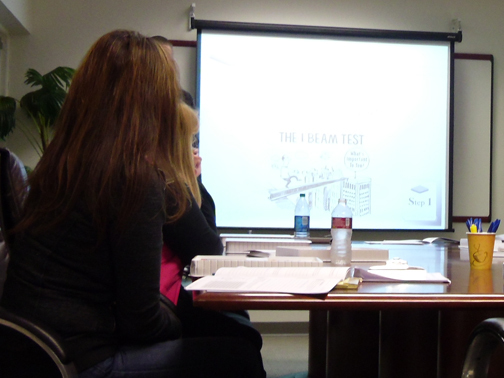 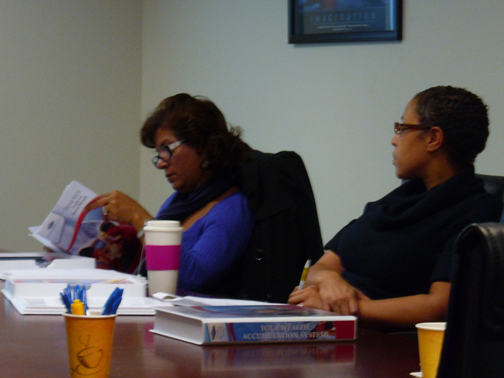 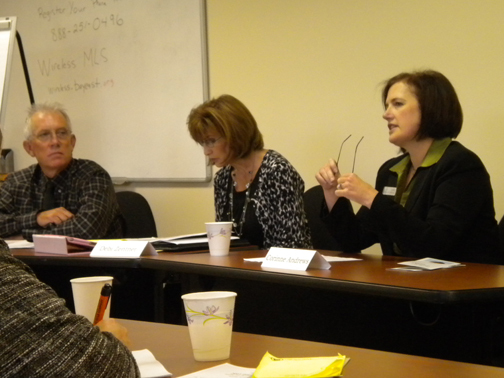 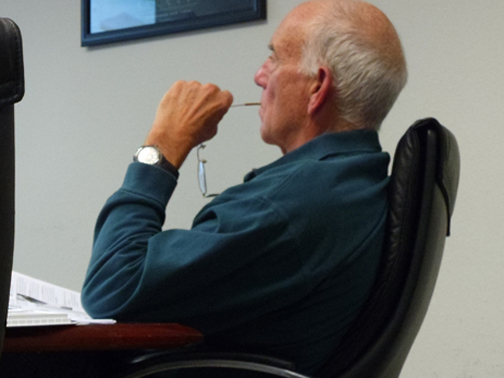 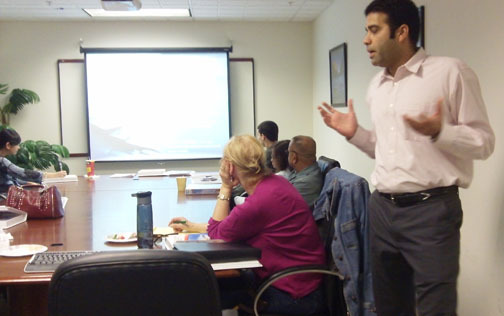 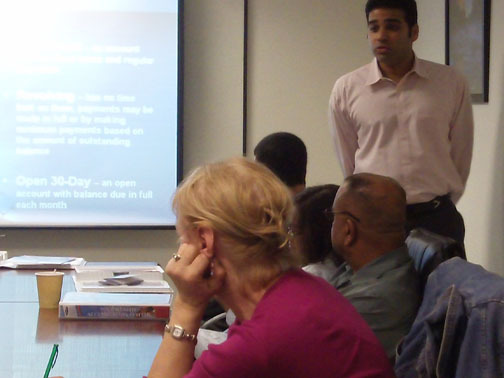 On Thursday, March 17, 2011, clients referred by Tri-Valley Housing met at our location's conference office to listen to National Budget Planners', Porus Engineer, speak about Budgeting. 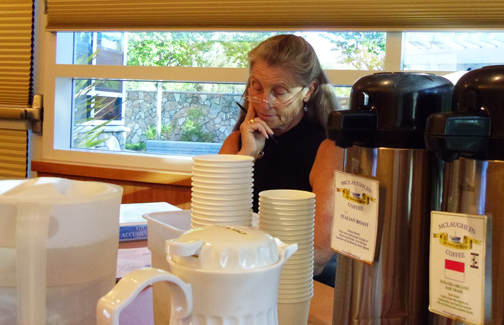 Some of the very people attending are in danger of losing their homes and have come in desperate need. 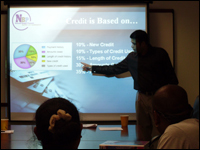 Porus sees the need and elaborated to the extent that there was a high demand for a continuation, thus we agreed to meet again and speak about Credit. 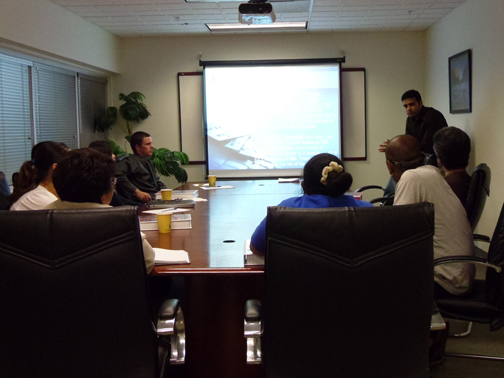 The seminar will continue on Thursday, March 31st. 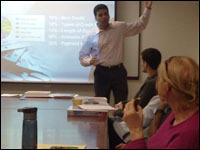 On Thursday, March 31, 2011 we anxiously awaited the return of the group that had attended the previous seminar two weeks prior. 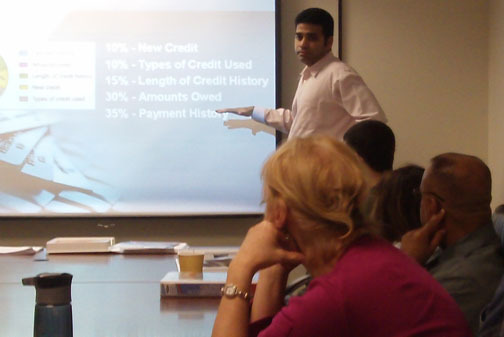 Among this crowd are people who are interested in purchasing a new home and have tarnished credit. 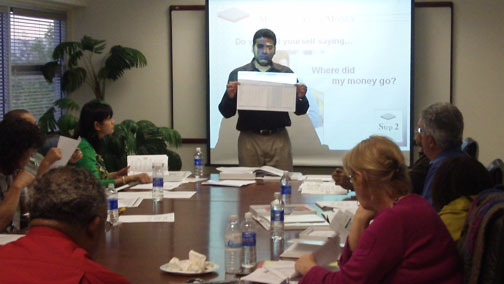 The teaching of our knowledgeable counselor will help them in their endeavors. 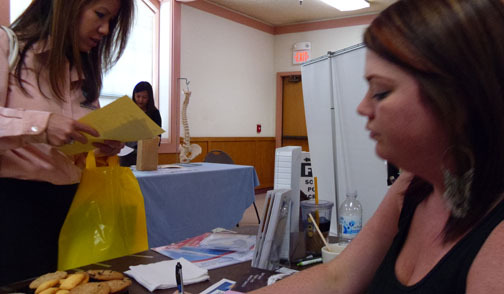 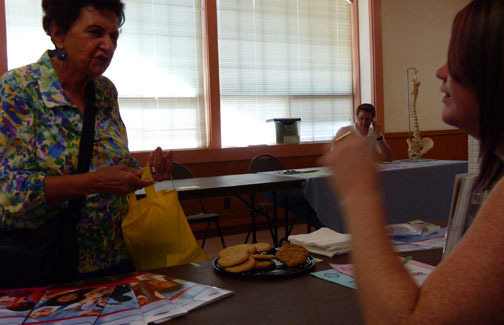 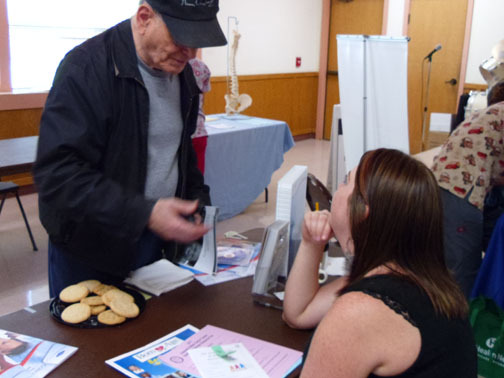 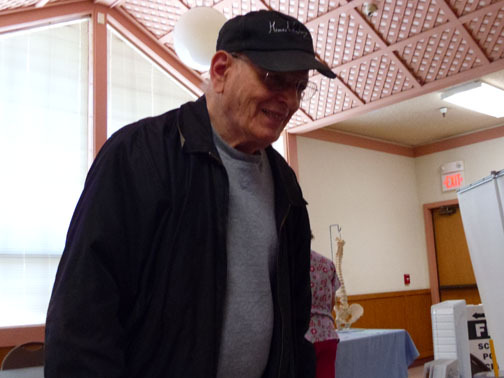 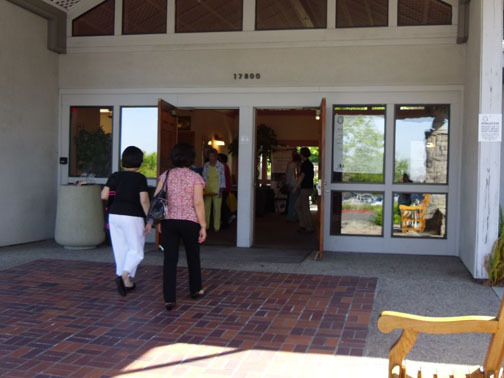 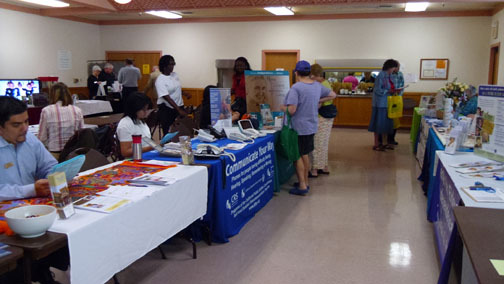 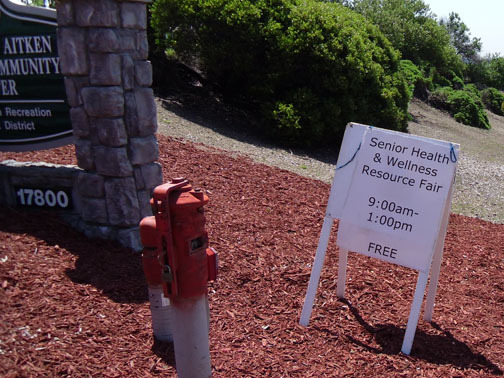 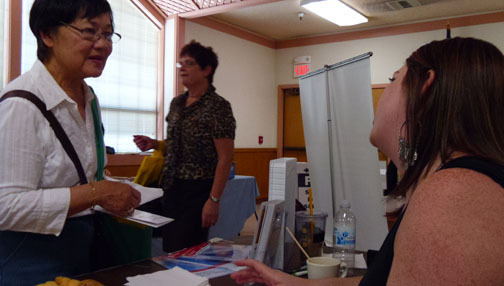 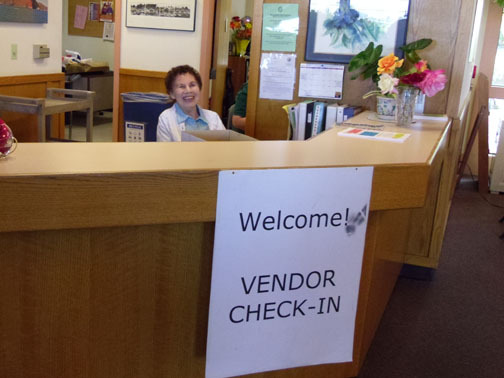 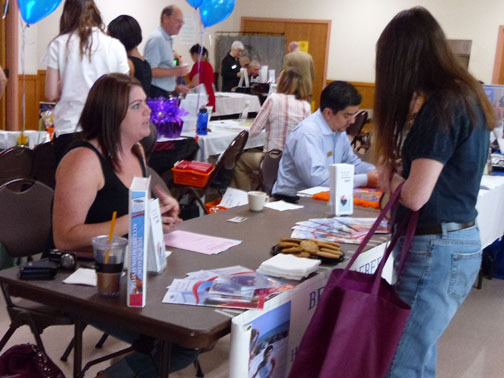 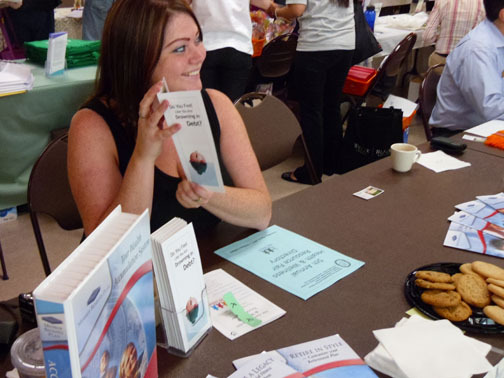 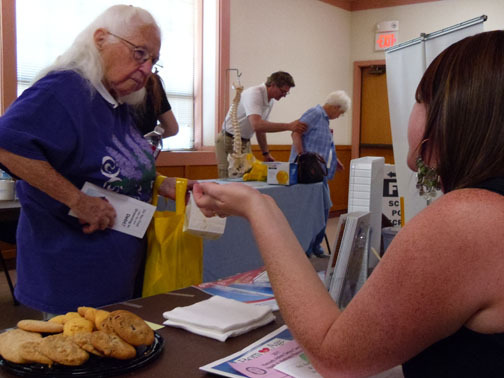 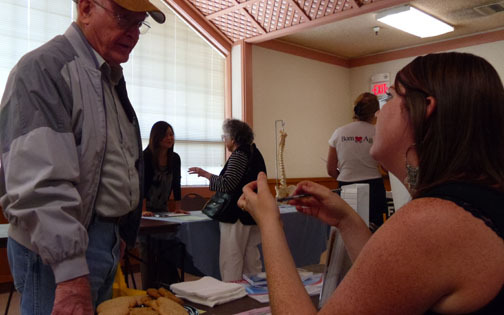 On May 5, 2011, Stephanie and Tiana from National Budget Planners, attended the Senior Health and Wellness Fair in Castro Valley in efforts to reach people in need of our services. 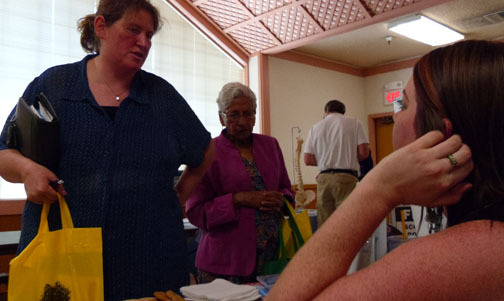 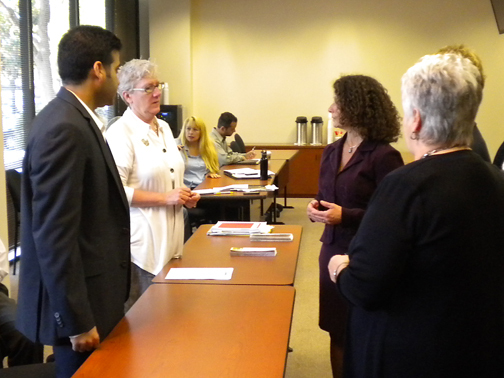 We had the pleasure of speaking to a variety of people interested in the program. 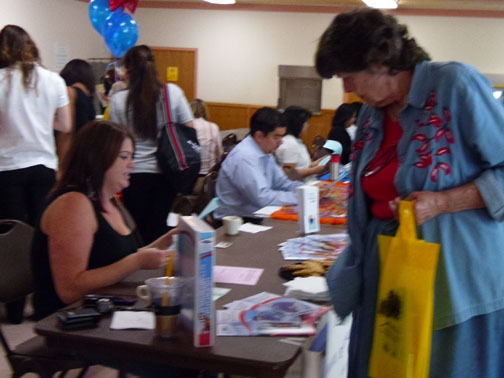 Some in need personally and others took interest for their children. 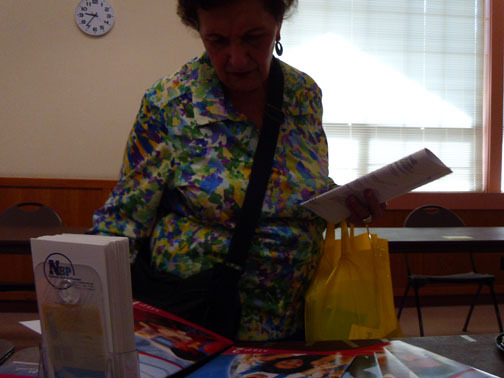 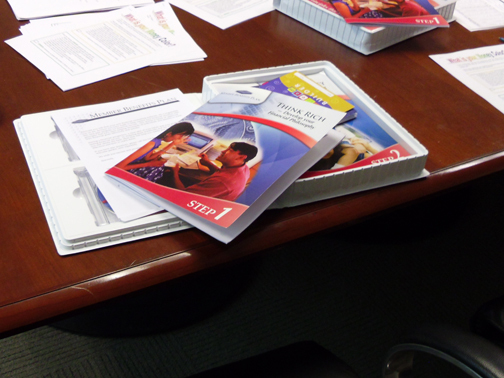 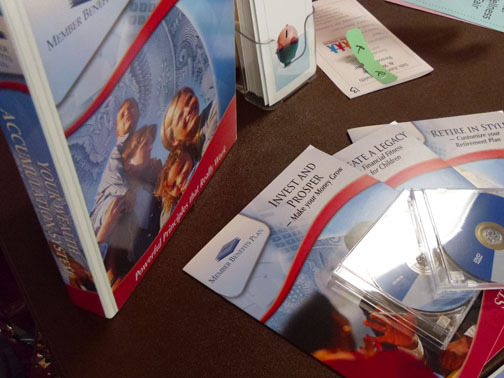 People helped themselves to our free educational materials and a brochure detailing the program. 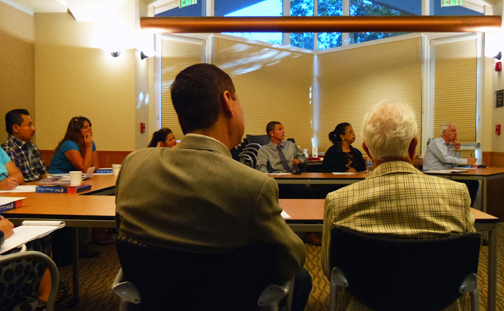 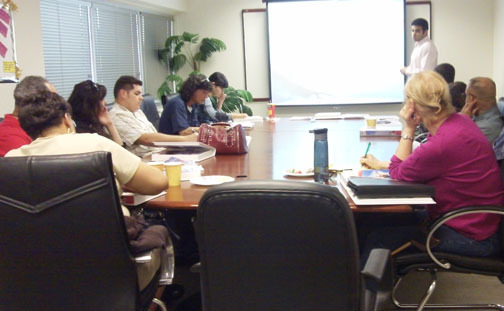 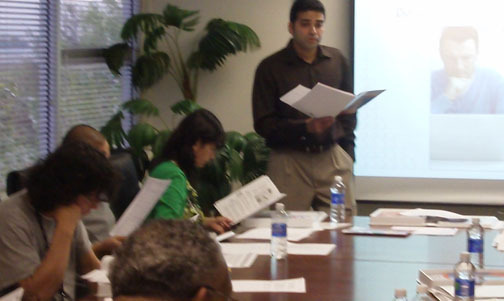 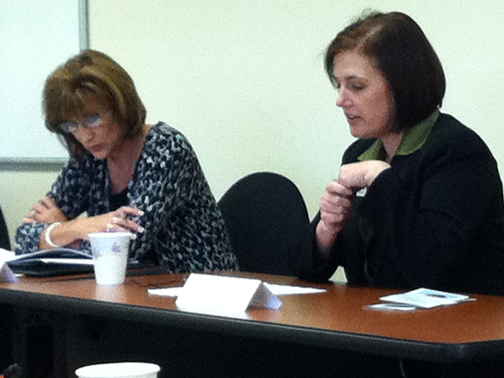 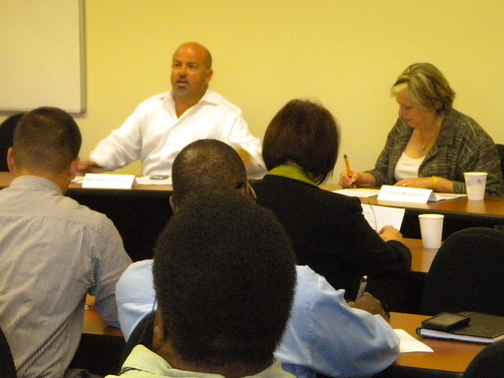 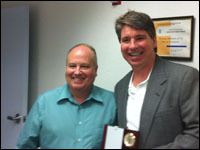 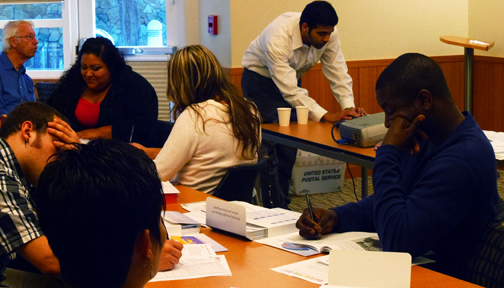 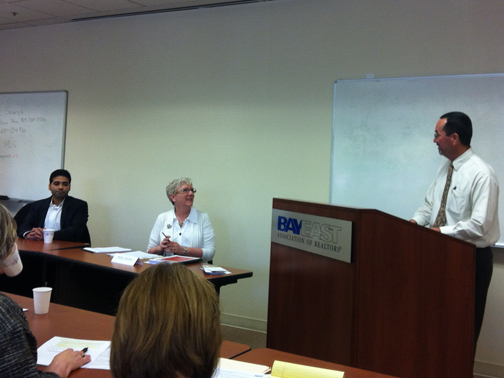 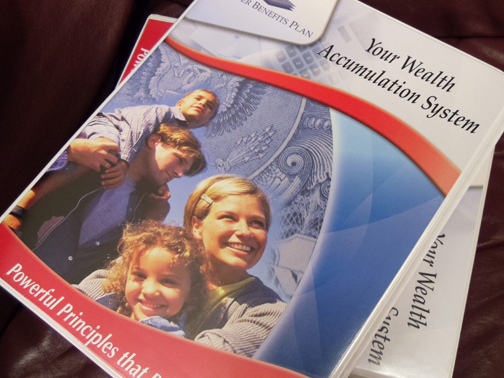 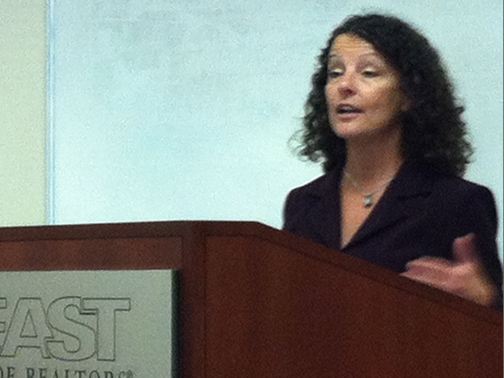 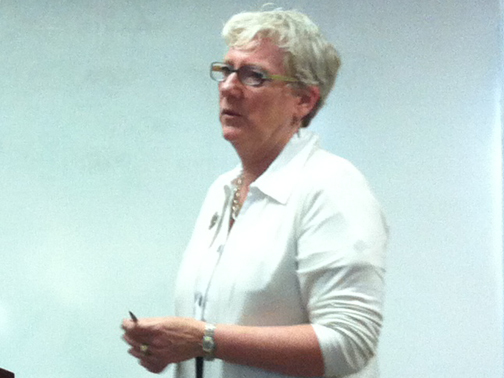 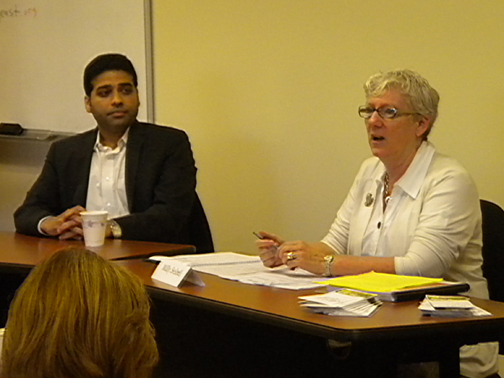 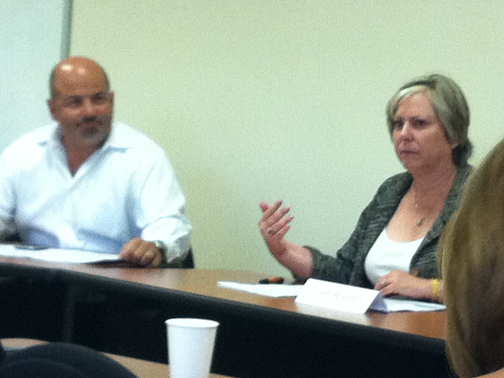 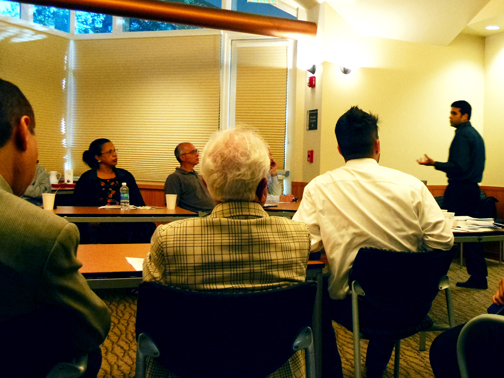 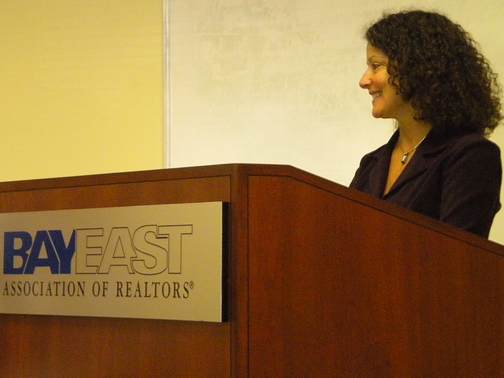 On August 4, 2011 National Budget Planners presented part 1 of a 2 part series called "Budgeting." 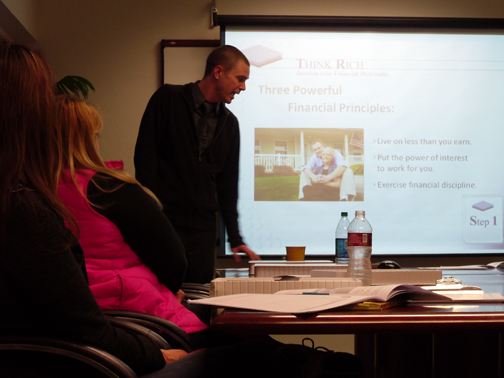 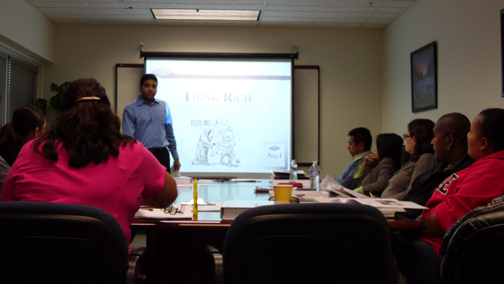 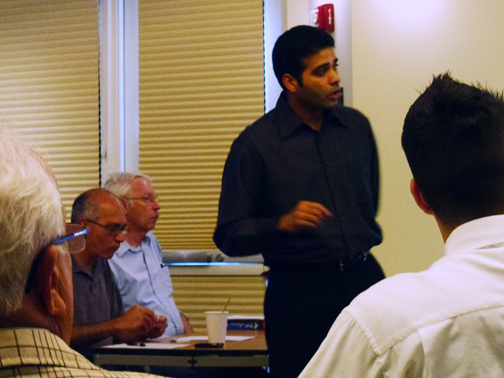 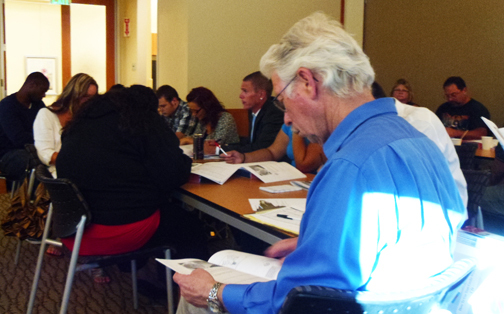 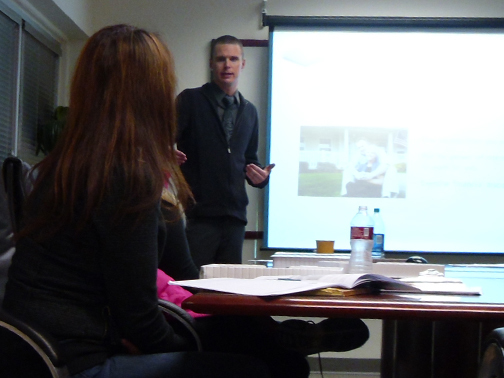 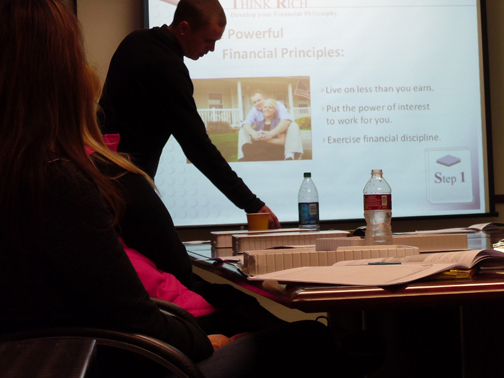 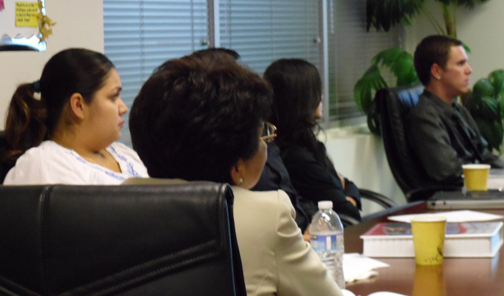 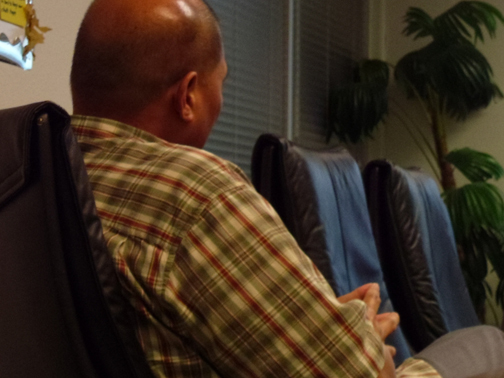 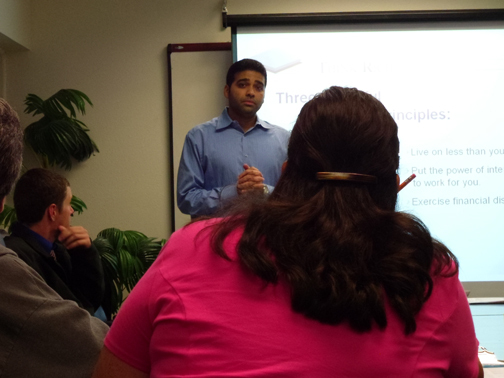 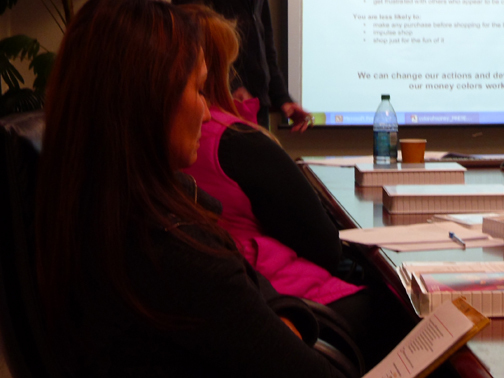 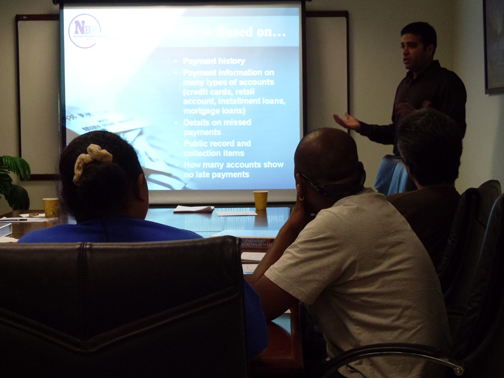 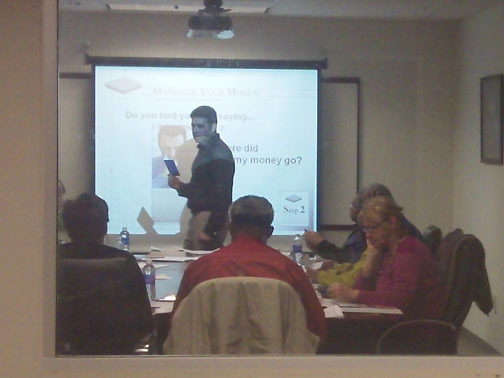 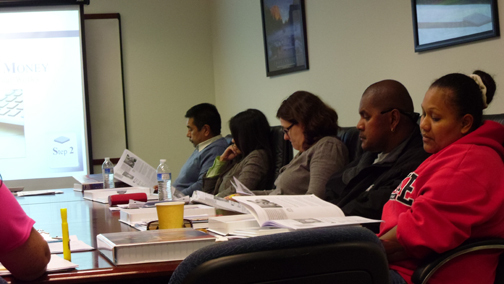 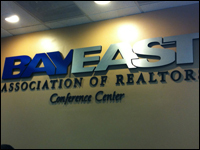 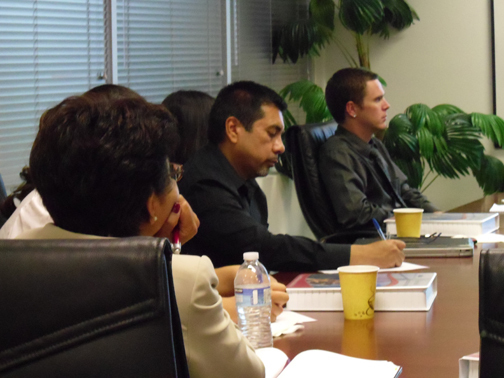 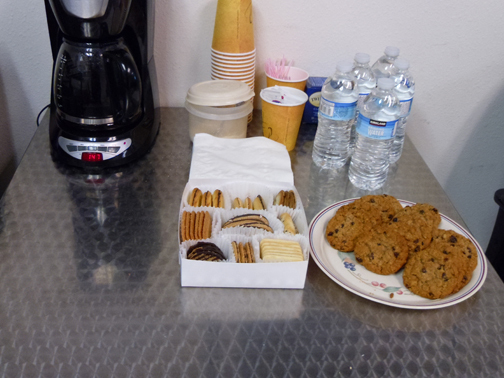 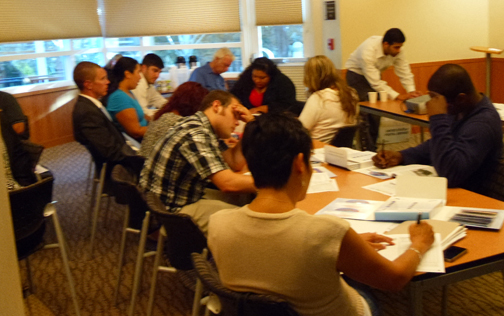 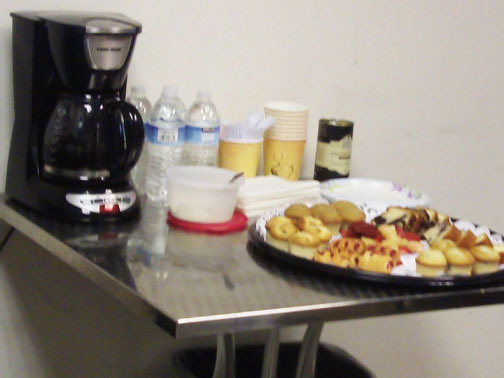 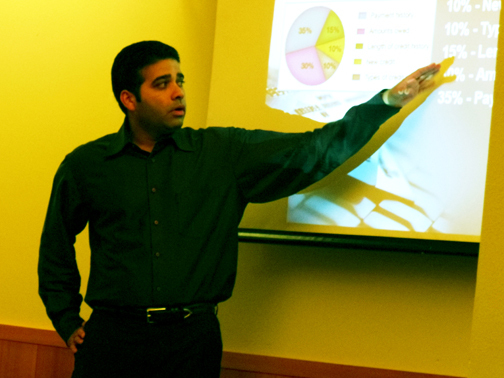 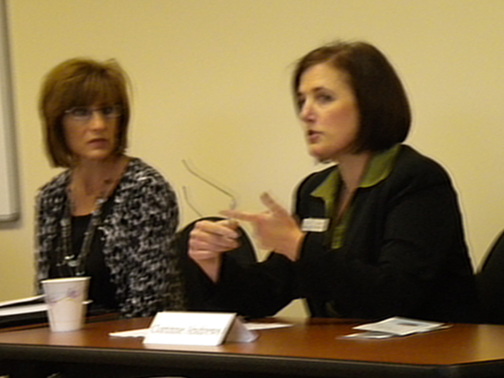 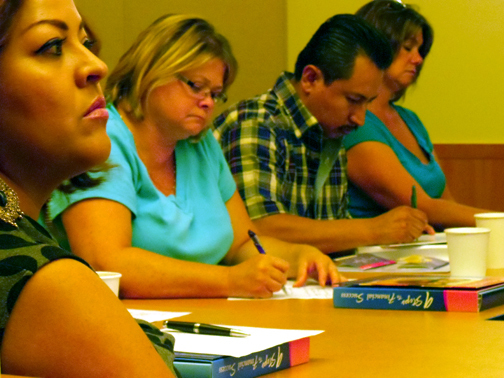 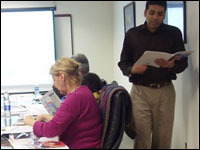 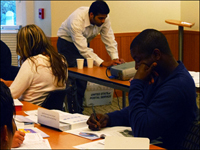 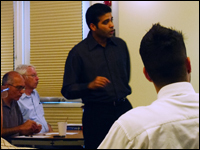 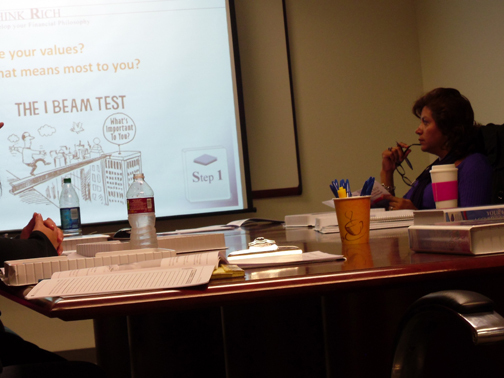 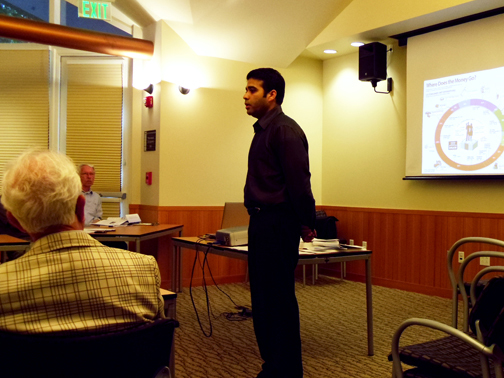 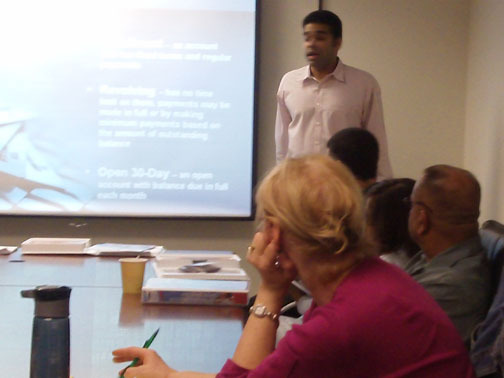 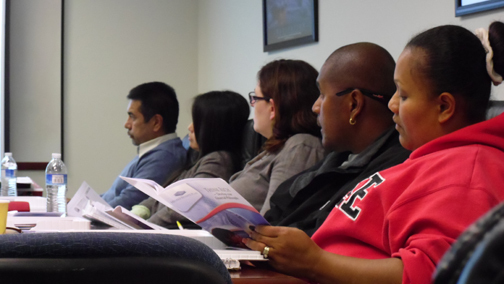 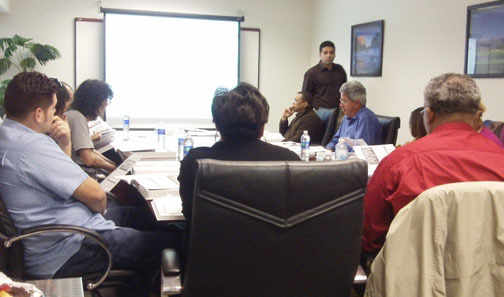 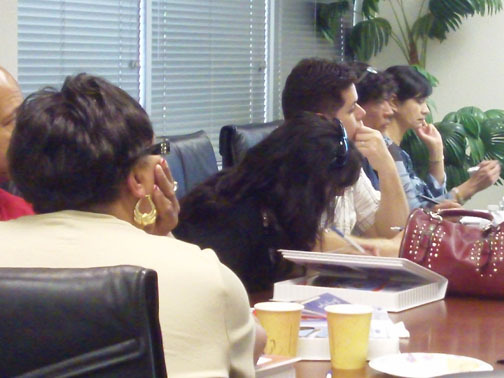 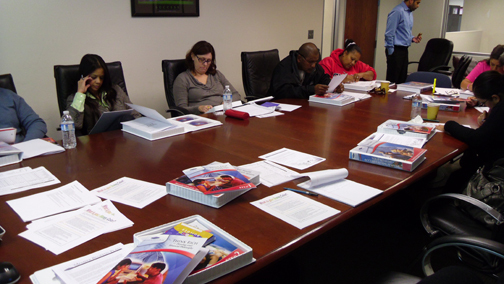 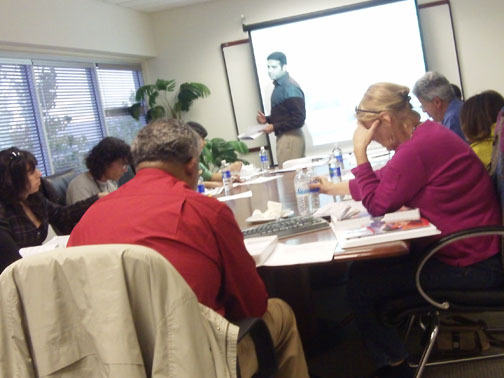 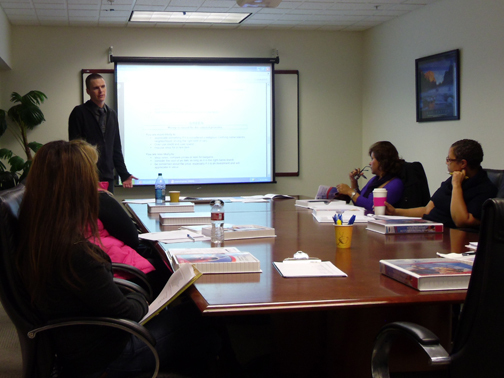 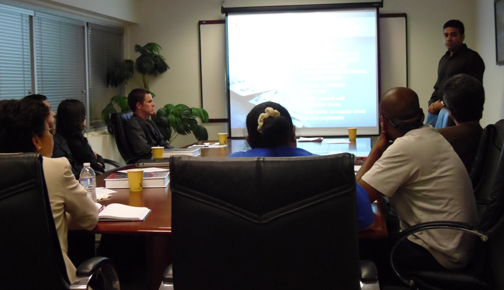 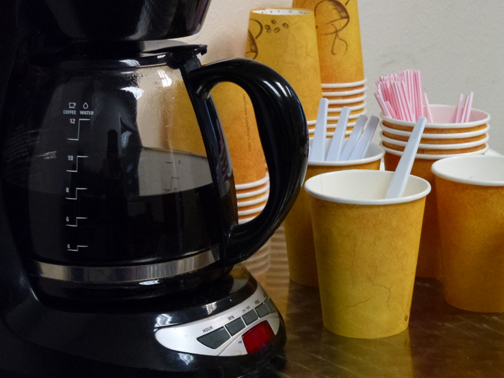 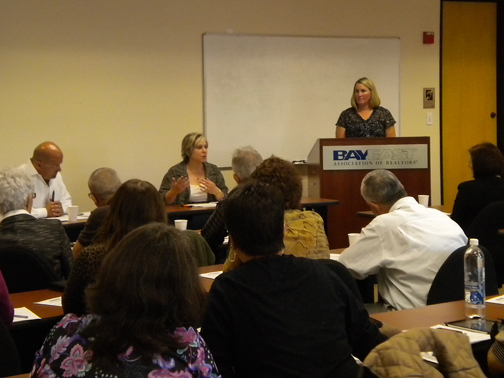 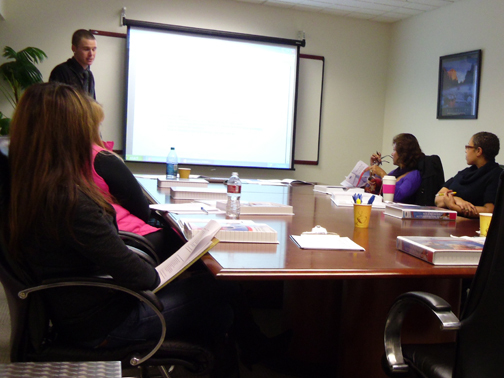 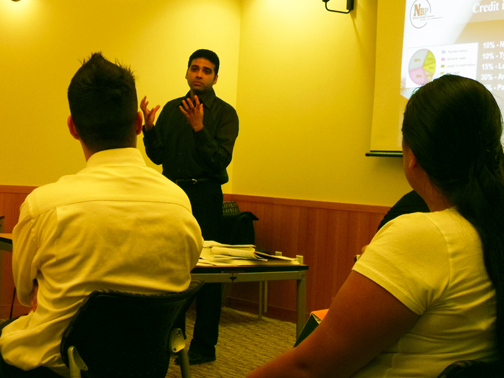 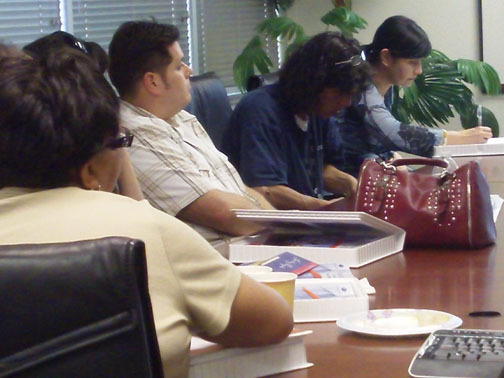 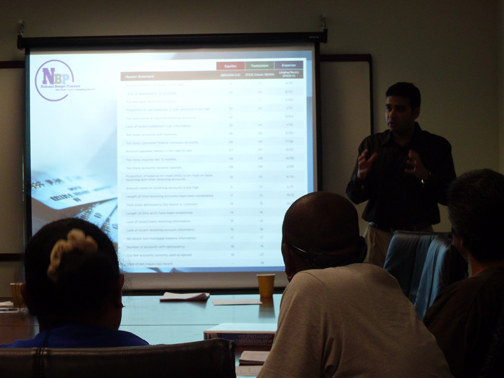 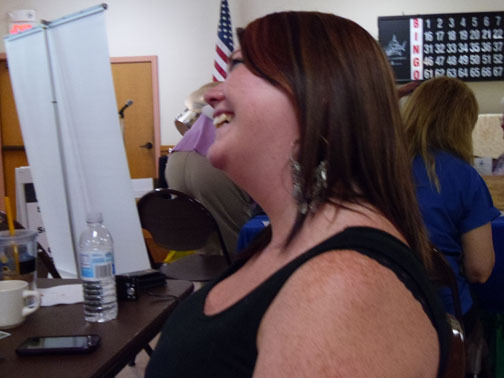 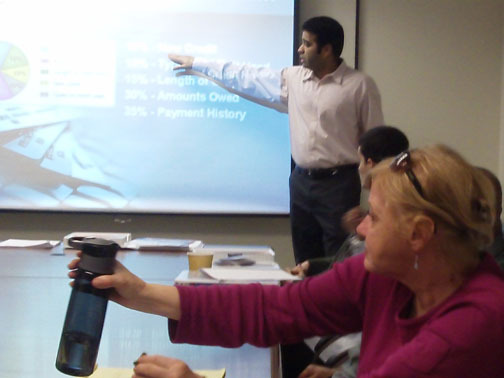 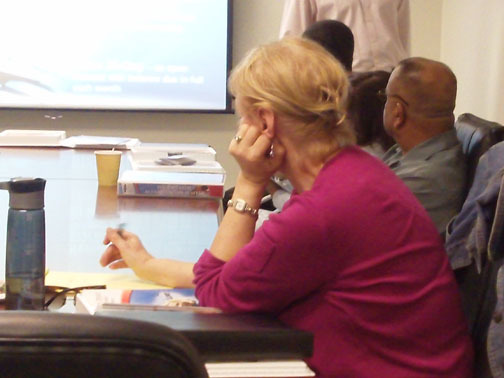 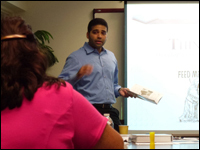 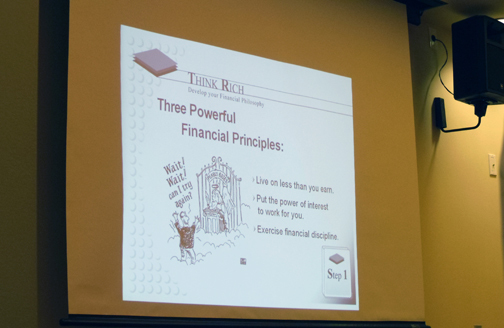 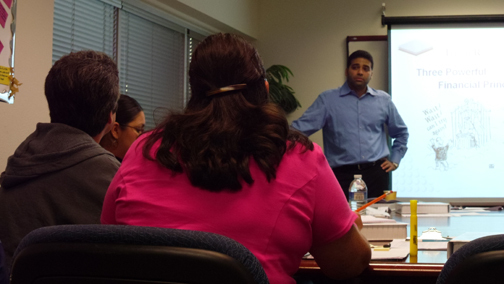 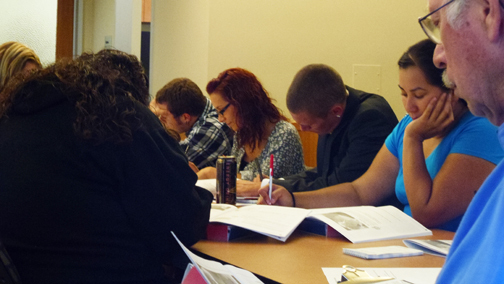 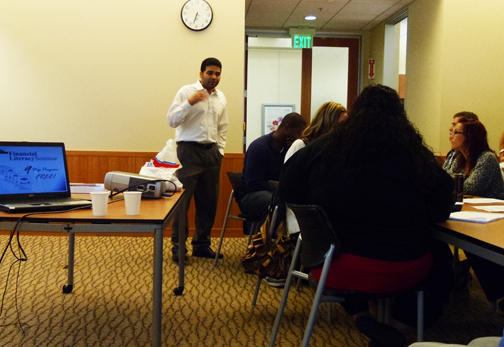 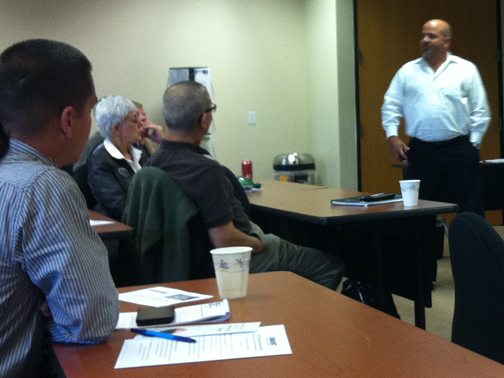 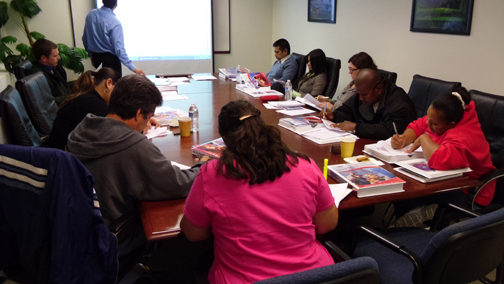 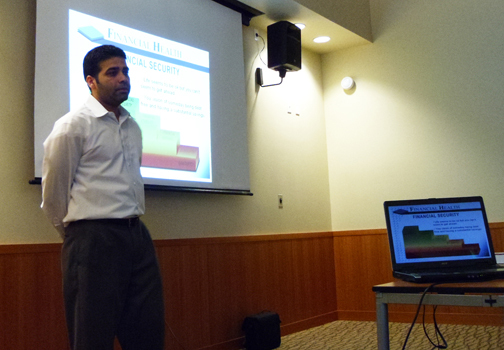 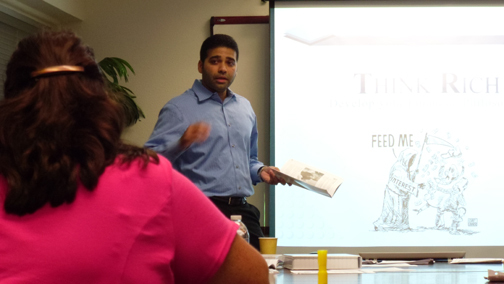 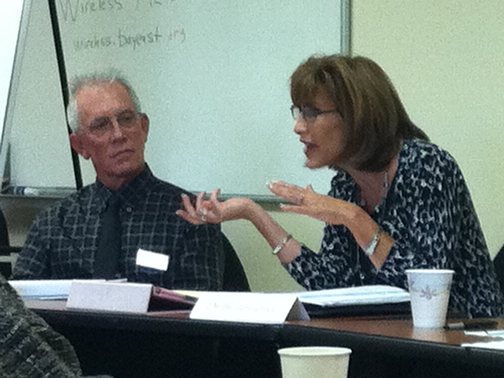 People attending this seminar were able to gain valuable budgeting knowledge absolutely free of charge. 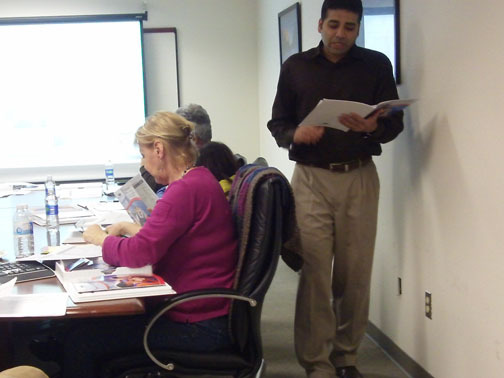 Porus, NBP's Senior Counselor, provided a variety of worksheets to teach the crowd and keep them engaged. 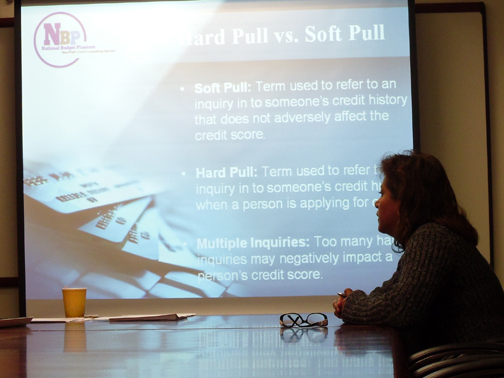 On August 11, 2011 National Budget Planners presented the second part of a two part series titled "Understanding Credit." 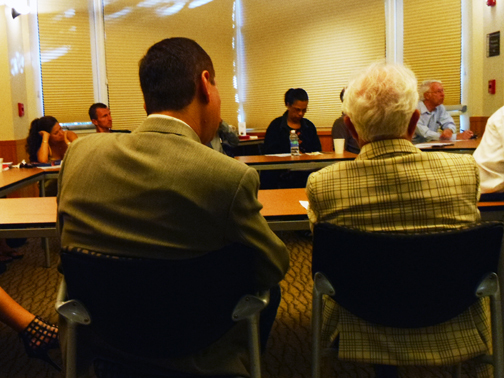 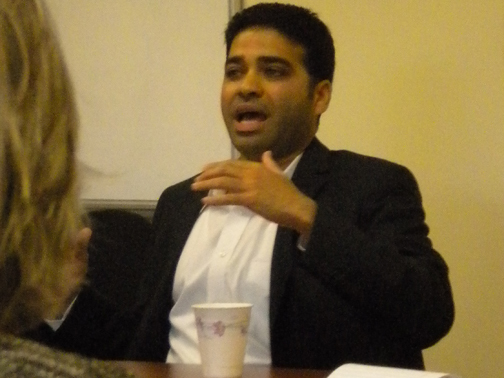 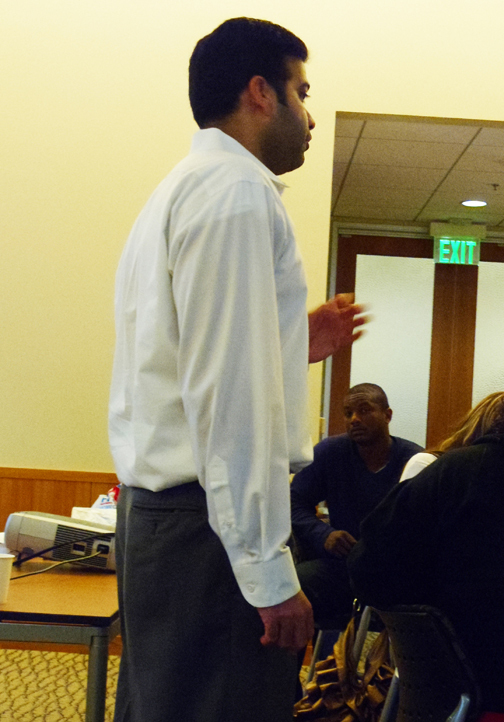 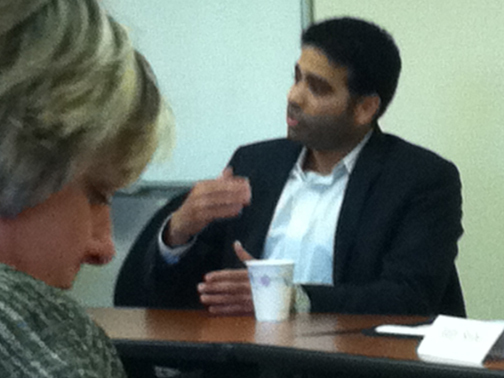 Attendees were quite inquisitive and full of questions which Porus, our Senior Counselor, answered thoroughly. 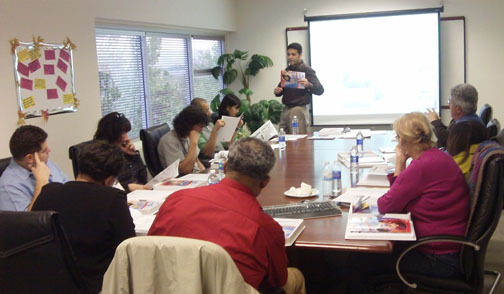 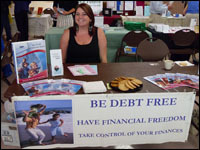 On October 6, 2011 National Budget Planners and Tri-Valley Housing partnered to present a financial seminar titled "Budgeting." 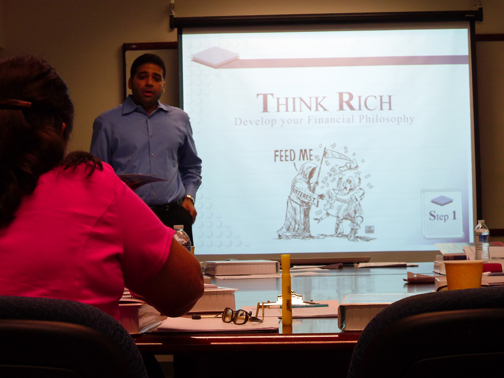 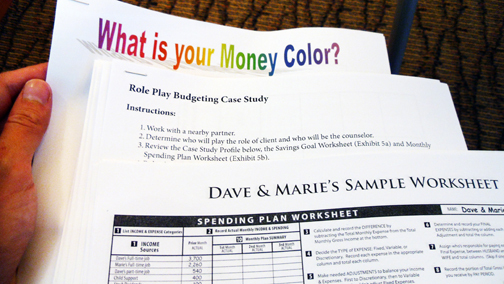 This seminar is part one of a two part series where people are taught basic and essential money management skills. 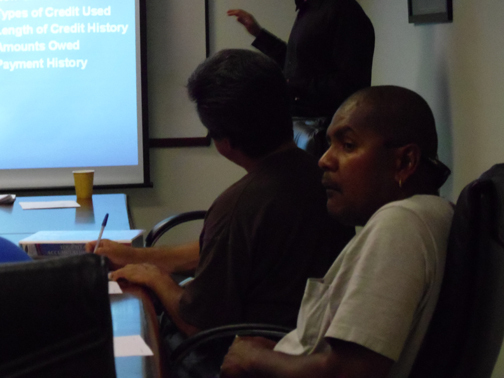 On October 13, 2011 National Budget Planners and Tri-Valley Housing partnered to present the second portion of our financial seminars titled "Understanding Credit." 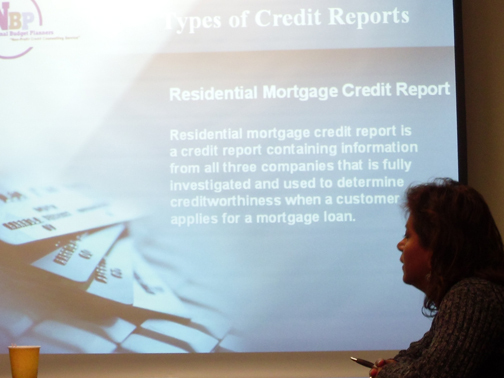 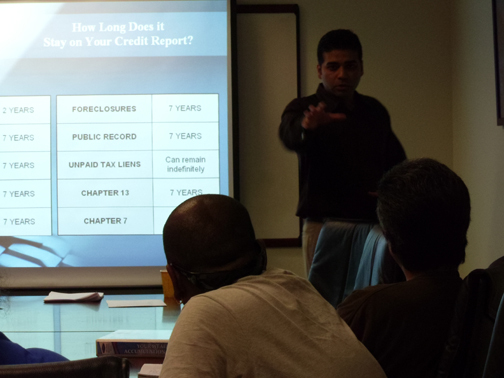 Topics for tonight's seminar include: what affects your credit, what's a credit score and much more!. 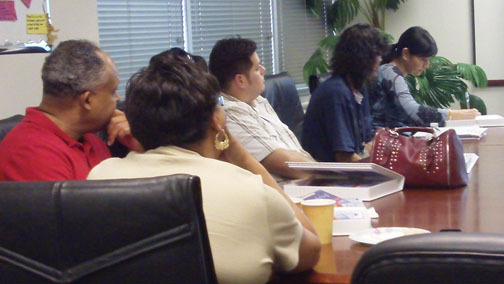 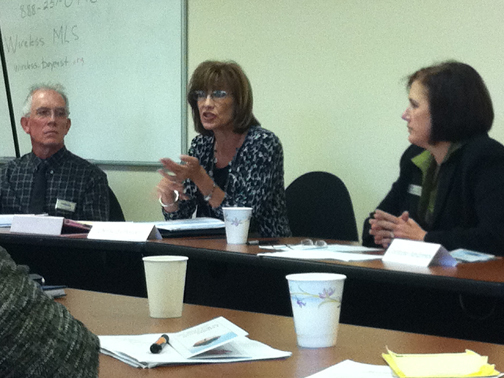 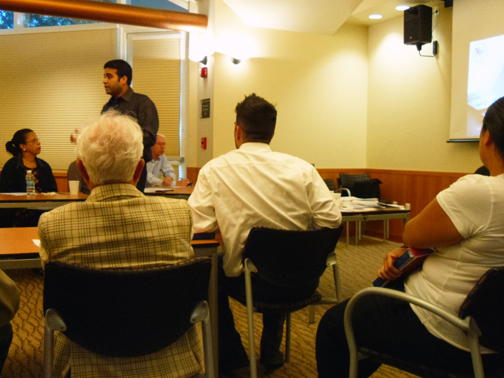 On October 25, 2011 professionals across the county including our very own Senior Counselor, Porus Engineer, attended this 2011 Housing Assistance Forum. 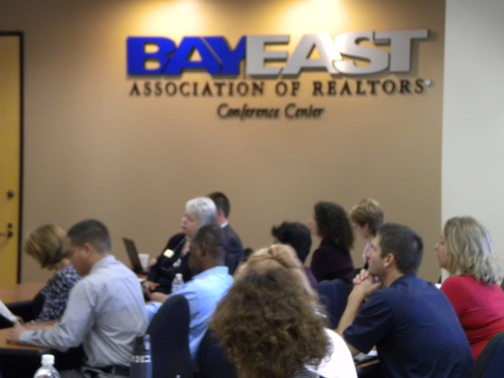 The purpose of this forum is to encourage returning and first-time homebuyers to participate in today's challenging housing market. 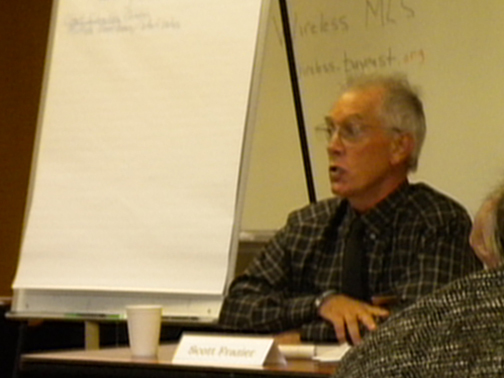 Porus states "Having a budget and maintaining that budget will lead to sustainable homeownership." 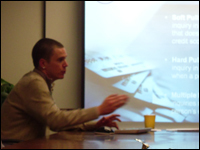 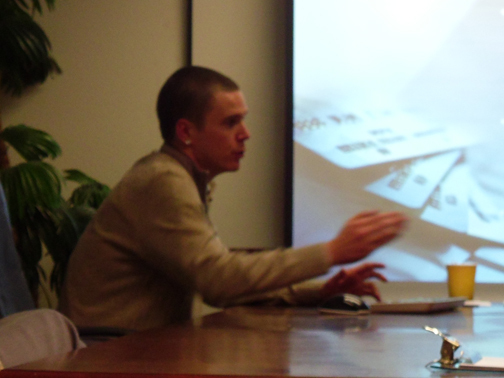 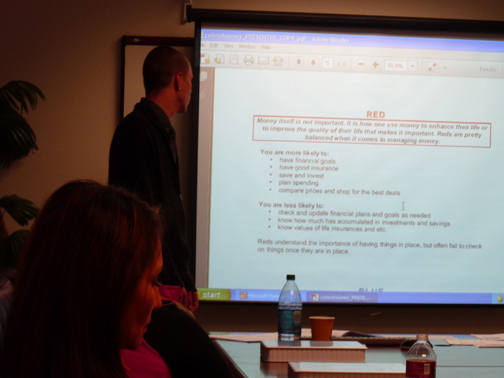 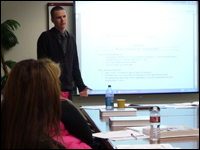 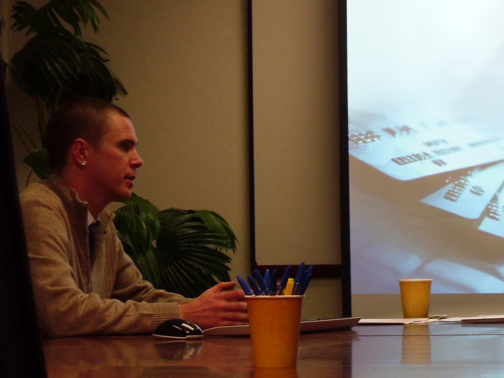 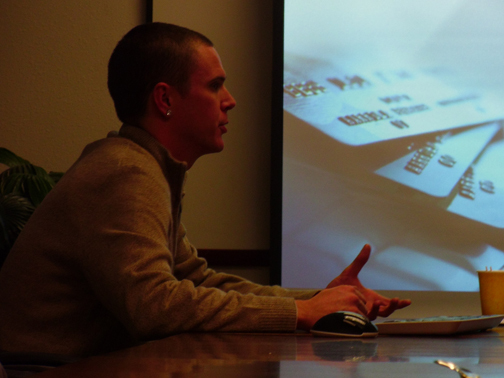 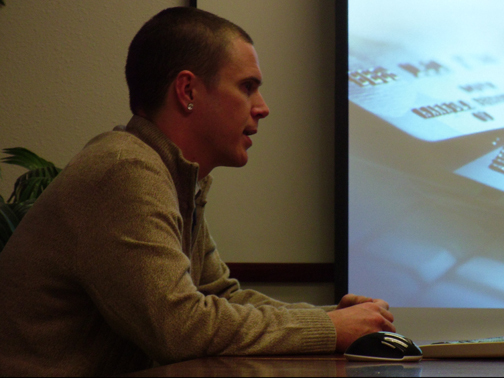 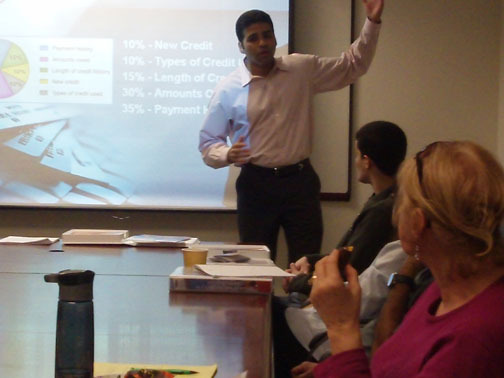 On December 8, 2011 Jake, one of our Professional Credit Counselors, presents the Budgeting portion of this seminar series. 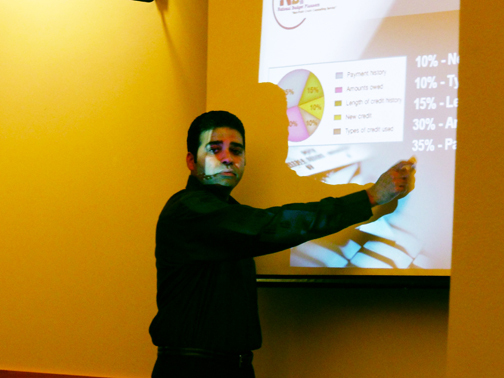 Jake instructs the crowd on daily savings techniques and how to measure needs versus wants. 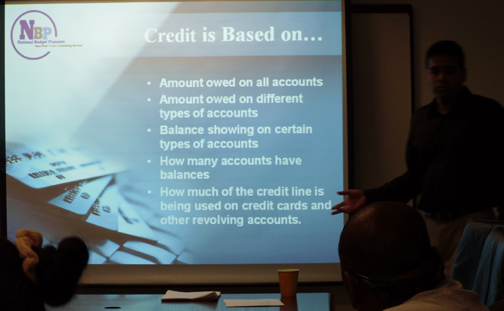 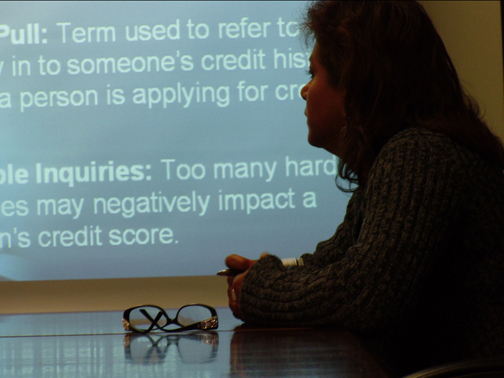 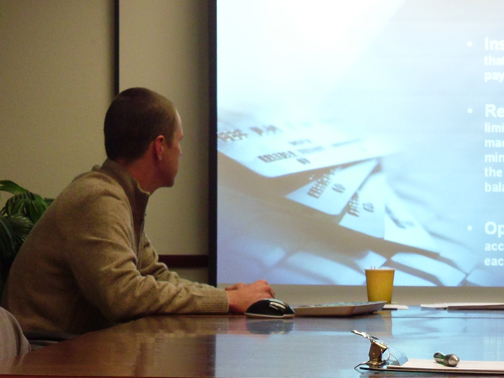 On December 15, 2011 part two of this two-part series ends on a valuable note - Understanding Credit. 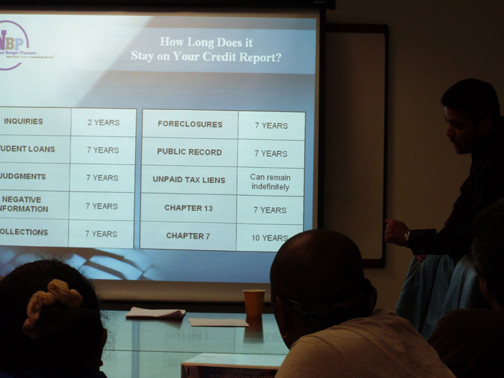 This session always tends to bring about an array of questions as people are quite unfamiliar with the technicalities of credit.